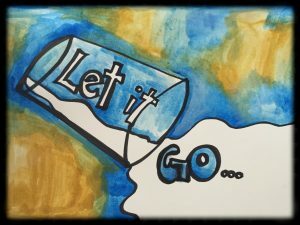 “Let It Go” reminder art that I created. If you let go a little you will have a little happiness. If you let go a lot you will have a lot of happiness. If you let go completely you will be free. My 3 year old son was finishing up his oatmeal this morning when I heard him say, ‘it was an accident!’ I turned around to find a cup of spilled milk. It was puddling under the placemat, seeping onto the floor, and had soaked my magazine. Instead of taking a deep breath, I found myself saying, ‘Why do you keep spilling milk? You have to pay more attention!’ He stared at me with big hazel eyes. As I furiously mopped up the milk I knocked into the same cup and the rest of his milk spilled out. Everywhere. The irony was not lost on me. I had told him to pay more attention, and I was not paying attention myself. Simultaneously in the background my son started singing ‘Let It Go’ from the movie Frozen. He’s only seen the movie once, but the song has stuck. Clearly, the universe was throwing me all sorts of juicy lessons all at once. My husband later mused that I might not want to hear the “Let It Go” song in the heat of the moment if this song intervention catches on. But really, that’s the best time to hear it. Not when you want to hear it, but when you need it most. First, we don’t always remember to pause before reacting. Whether it’s a toddler, a client, or a loved one – when that primal ‘fight or flight’ response gets triggered, it’s easy to launch into reaction rather than pausing for a mindful moment. Clearly, my fight response got triggered and I launched into a tirade rather than pausing and breathing before mopping up the spilt milk. 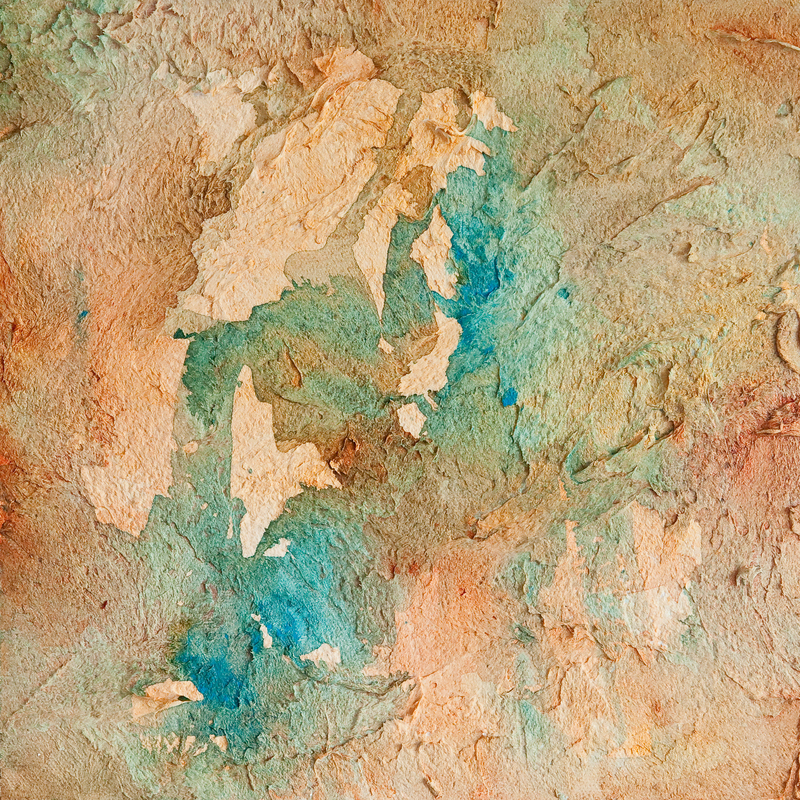 Here’s the key though – I did some reparative work and grew from the experience. First, I apologized to my toddler. I owned my reaction and shared my thought process with him. Secondly, I asked him to help me in a creative game of sorts by telling him that he could sing the “Let It Go” song for me if I needed a little reminder. My hope is that he (and I) will retain the larger message after the spilt milk: pause, breathe, and when all else fails – sing a little song! My goal? To build connections with my son and model ownership over my feelings as well as my mistakes so that he can feel comfortable doing the same as he continues to grow. I’m not claiming that I won’t get in a huff the next time he spills milk. But maybe I will take a breath before reacting and have a slightly calmer response. It’s all about practice. And being a parent, a therapist, or just being human gives us constant opportunities to practice letting go. If you don’t have a toddler around to sing out your most needed reminders, how about creating your own visual reminder? Maybe you don’t need to focus on letting go. Maybe you need inspiration in other areas such as, working towards your dreams, staying focused, keeping an open mind, or self-care. You can create visual reminders for anything and everything! The image at the top of this post is a quick pen and watercolor piece that I made the same day that my son spilled the milk. I added the words ‘let it go’ to the milk puddle in the drawing to help me focus on the important message I got that morning. I should probably post it by the kitchen table, where we are most likely to need the reminder and where many of the important transitions of the day happen. My art therapy clients have enjoyed creating their own visual reminders during individual sessions and groups. 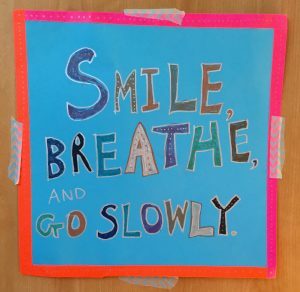 Artful signs can be created for many reasons and types of reminders. They can range from playful reminders to very specific ones. For example, many of the clients I’ve worked with struggle with substance abuse and are in various stages of recovery. 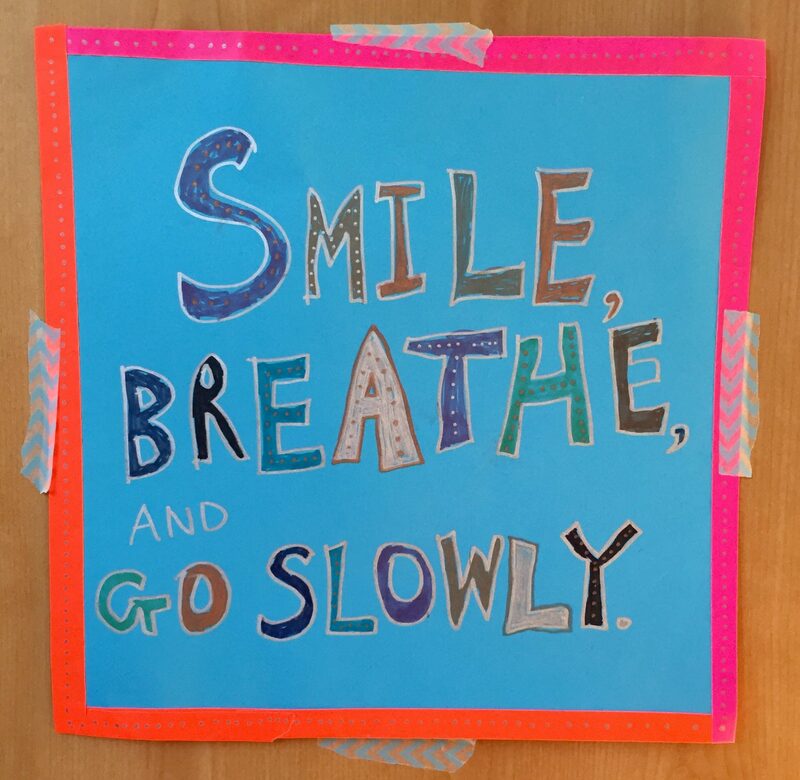 They have found it incredibly helpful to create artful signs with inspirational sayings, quotes, and reminders that they can post in their rooms and around the home. Their signs often focus on the reasons they are working towards sobriety and ways to stay focused on their goals. The signs can be created with any art materials and be small or even poster sized. I suggest using a nice thick paper that will hold up over time when displayed. If freehand drawing is overwhelming or not your client’s cup of tea, they can create a sign using collage. For the words, write it out by hand or print out a favorite quote to add to the imagery. I will often have a bag of pre-cut quotes that pertain to the theme of the group. 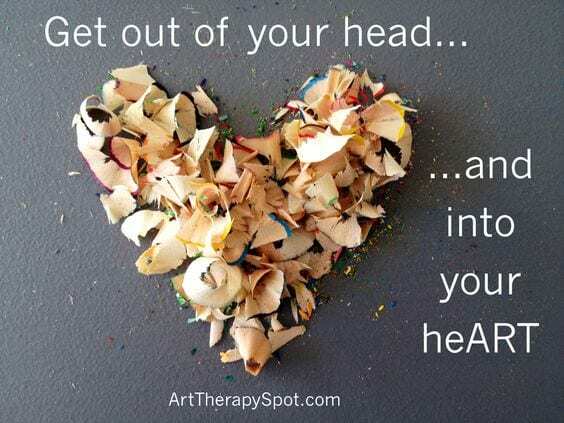 Clients often enjoy sifting through the quotes and pulling out ones that resonate and have personal meaning. It hangs in my studio to this day, and every time I see it I feel more grounded and centered in what matters most. Often clients will feel a strong pull towards a particular quote that they were unfamiliar with. It’s amazing how a few carefully selected words and an image can be such powerful daily reminders and sources of inspiration. Explore song lyrics, passages from books, poems, and movies. And of course there’s a plethora of inspiration and quotes online. 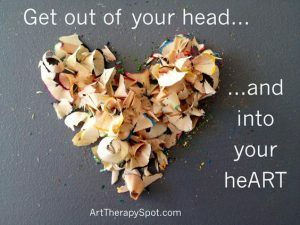 Here’s one of my Pinterest boards with some of my favorite artful reminders. Created with colored pencil shavings. Now that’s a great reminder for all of us!